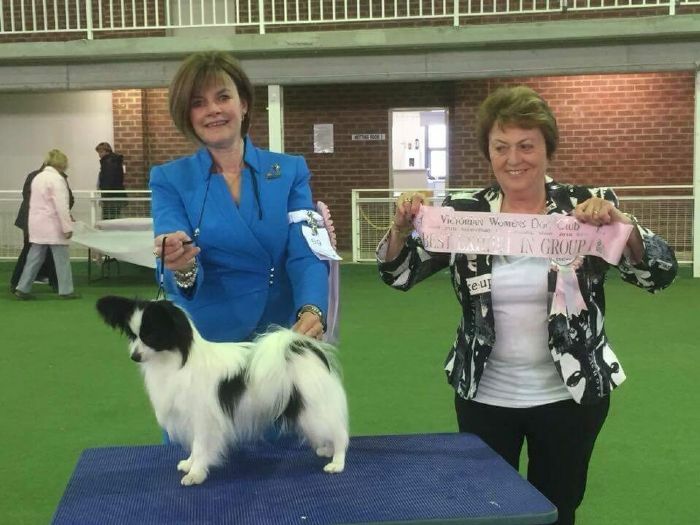 We are proud to announce Joshi officially attained his Australian Championship title on 9 December 2016 with some wonderful wins along the way including Best In Group at the prestigious Vic Women's Club in November, two speciality Puppy In Shows including a Reserve Dog Challenge and Puppy in Show at Sunbury Club show Cup Day. Joshi is the most delightful fellow to have around, intelligent and gentle but with a fearless personality. We are looking forward to a promising future with this young man. 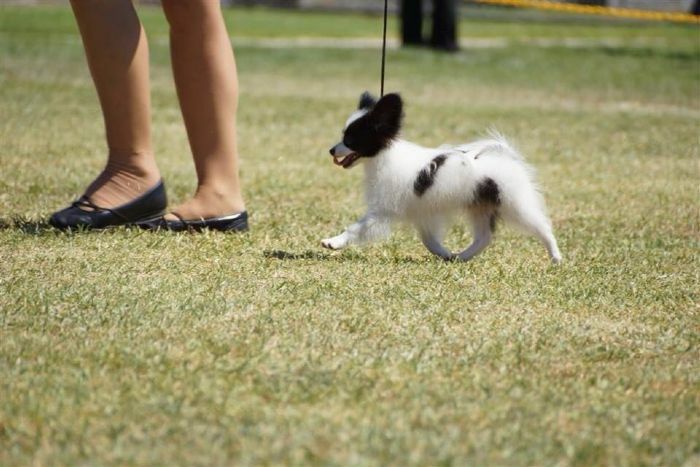 Joshi together with his brother have been taking it in turns winning classes against competition, including a Best Baby Puppy in Show at Open Show level.